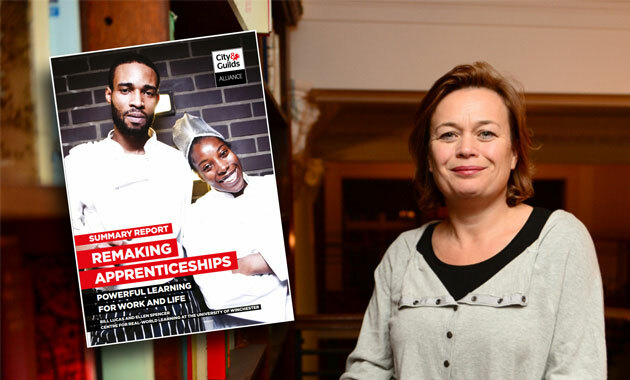 Apprenticeships should be “re-made” to give learners expertise, resourcefulness, craftsmanship, business-like attitudes and wider skills for growth, according to a report by the City & Guilds Alliance. 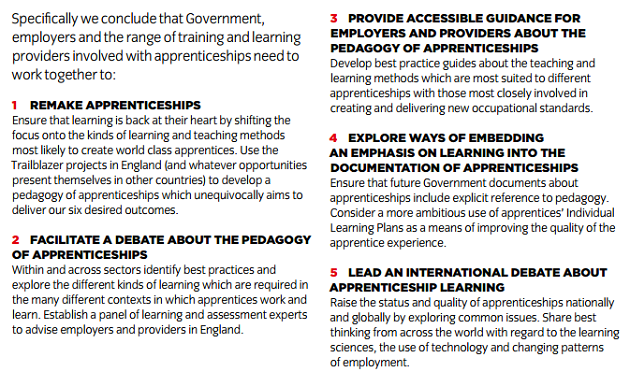 The Alliance has released its report Remaking Apprenticeships (pictured inset above), written by Professor Bill Lucas and Ellen Spencer of the Centre for Real-World Learning at the University of Winchester, which sets out five key recommendations (see below) for government, employers and providers so apprentices can reach six “outcomes”. The report calls for a shift in focus to improve teaching and a debate about the pedagogy of apprenticeships, along with accessible guidance for employers and providers on teaching and a push to ensure government documents include references to pedagogy. “This timely report is launched in the run up to a general election where both Labour and Conservatives have promised a huge increase in the number of apprenticeships. The City & Guilds Alliance also includes the 157 Group, the Association of Employment and Learning Providers (AELP) and the Centre for Real World Learning. 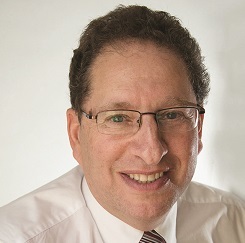 Stewart Segal (right), AELP chief executive, said: “Apprenticeships are now at the centre of skills development in the UK and therefore this report reinforces the message that high quality work-based learning is the most effective way forward. “The report makes clear that both on-the-job and off-the-job learning should form a core dimension of an apprenticeship because the combination can help produce the desired job expertise, functional literacies and business-like attitudes required in a modern economy.